South Korea's Samsung Electronics Co Ltd said on Tuesday it has appointed a new smartphone marketing chief, less than a month before the expected unveiling of its next flagship Galaxy S handset. The Galaxy S5 4G device will also come with the Rs 10,000 upgrade offer to allow consumers to upgrade to the 4G device. 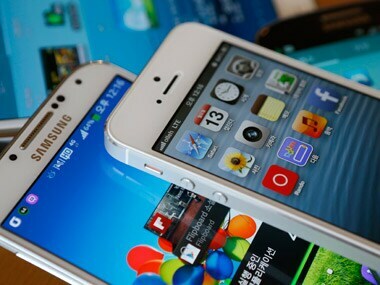 A new survey suggests that the Galaxy S5 is two million units behind in sales compared to the Apple iPhone 5S.